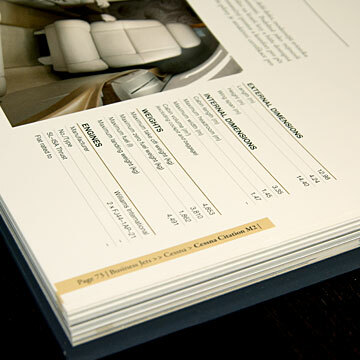 JetBook is the world’s most comprehensive guide to the world of business aircraft and helicopters today. 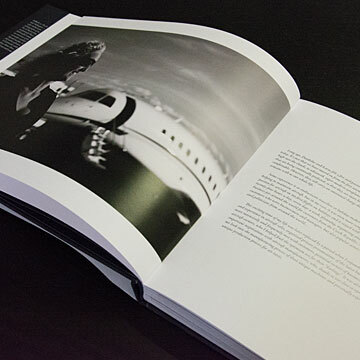 Packed with gorgeous, full-colour photography of the aircraft flying and full details and specifications from the manufacturers, the latest fully English edition is the ultimate book for aviation industry lovers around the world. More than just a visual treat, the pages of this book disclose the details, facts and statistics that tell the story of each craft, revealing their layouts, flight ranges and performances, even the latest prices. 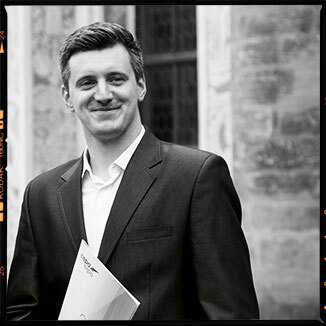 Combined with comparative charts and graphs, this book gives its readers all the information they need to know, not just about a certain model, but also how it compares to other similar models. 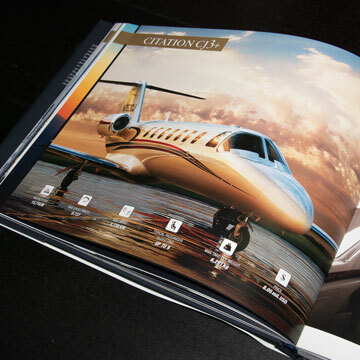 Accompanying a full profile of each of the 55 business jets and 38 helicopters are interviews with four industry leaders. 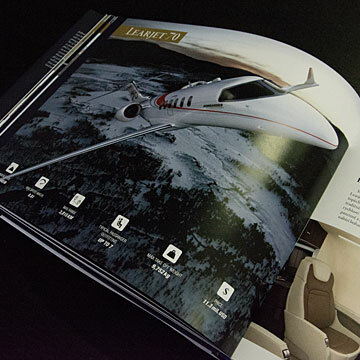 Also included are in-depth profiles of the world’s leading aircraft and helicopter manufacturers, including Gulfstream, Bombardier, Dassault Falcon, Boeing, Airbus, Aerion and HondaJet, among others. 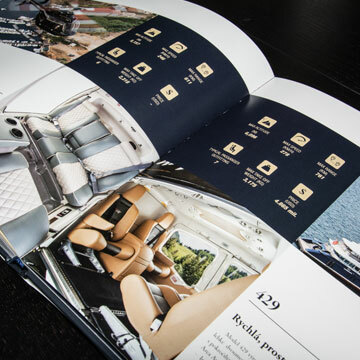 Two years in the making and dedicated research from the author and her team, no other guide can match the vision and depth of JetBook. 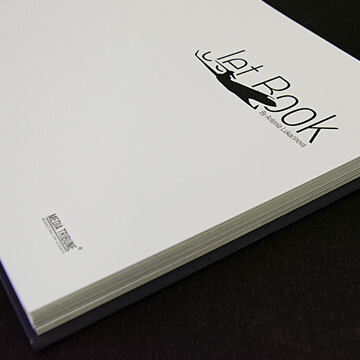 JetBook is a unique. 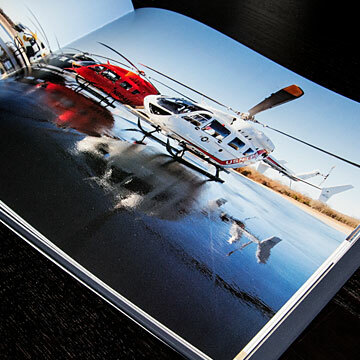 Now, in this updated edition, readers can enjoy an inclusive snapshot of the business aircraft and helicopter industry as it stands today. 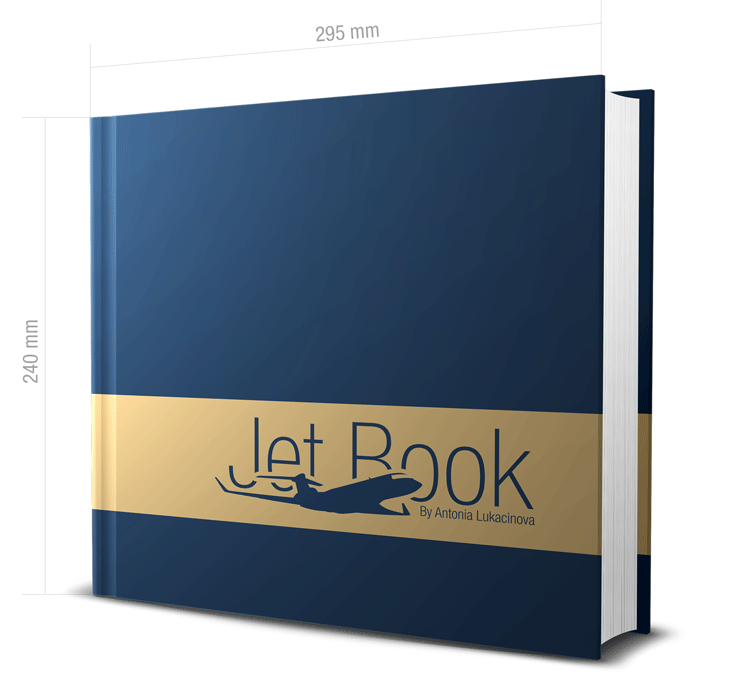 Order JetBook: The Complete Guide to Aircraft and Helicopters today. Set your sights on the sky and soar! 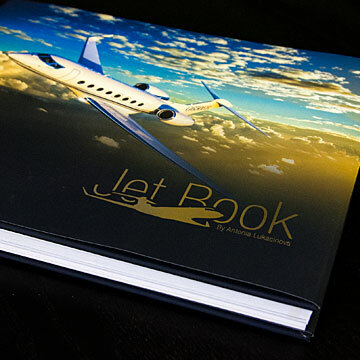 Jet Book presents the complete portfolio of business jets and helicopters, plus a series of interviews with aviation leaders. 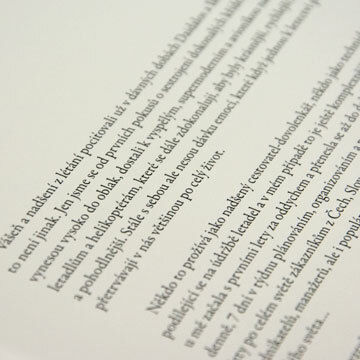 Printed on premium matt paper the Jet book is 232 pages long and measures: 295x240mm, the book is a hard cover edition. 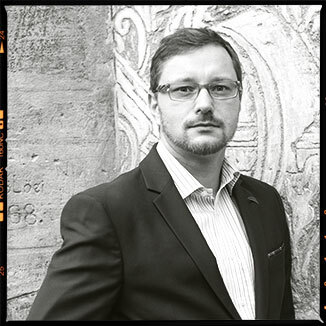 Registered ISBN 978-80-260-9092-2, deposit in December 2015 in National Library of the Czech Republic. 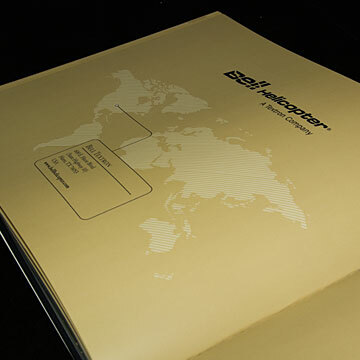 In 2004, when the private aviation market barely existed in the Czech and Slovak Republics, she started to build a company from the ground up that very soon managed to succeed in the harsh competition on the European market and become a strong and well respected brand at the global level. 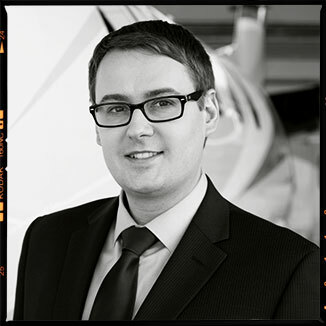 At Grossmann Jet Service she gained a lot of expertise and experience of all aspects of the charter flight business and reached the position of sales manager. 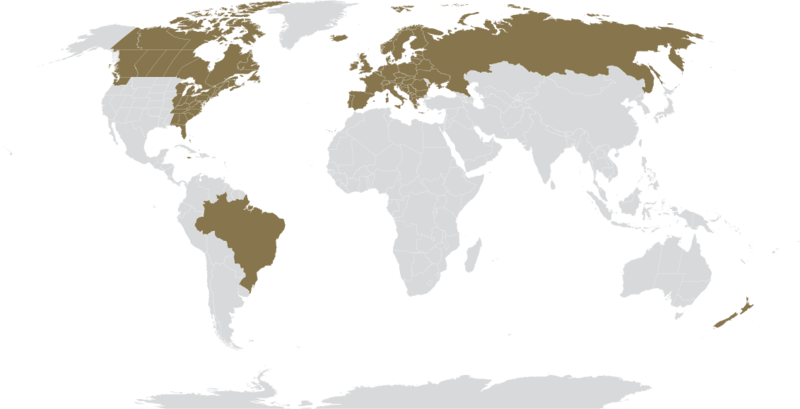 In 2010 she started to work with ABS Jets, where she was in charge of the establishment of several departments and an increase in the fleet to include two new business jets in one year. 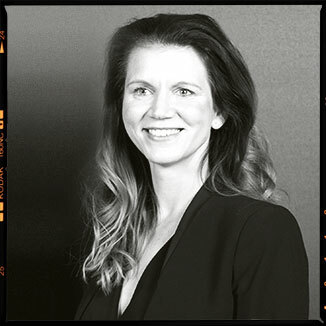 She subsequently made use of her extensive experience and knowledge when establishing MEDIA Tribune, which provides a comprehensive portfolio of public relations, brand management and media support services to leading players in business aviation. 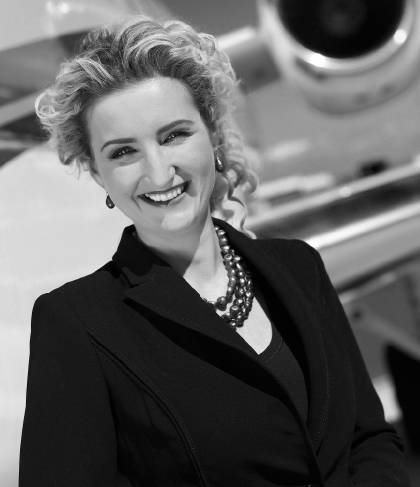 Since 2013 she has been publishing the AVIATION TIMES, focused on business aviation news in Central and Eastern Europe. 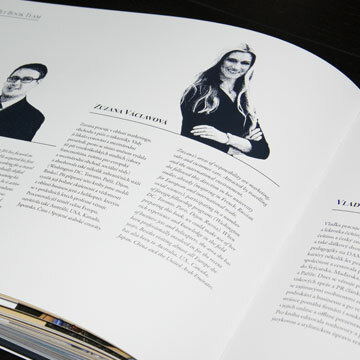 She co-founded the CEPA professional association and the CEPA Expo conference, which have been functioning successfully for several years as an important platform for the development of aviation in Central and Eastern Europe and support for cooperation in the aviation industry between countries and continents. 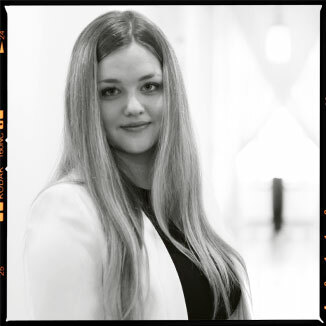 She graduated in business management at the University of Economics in Bratislava and from an Executive MBA Program at the University of Pittsburgh. 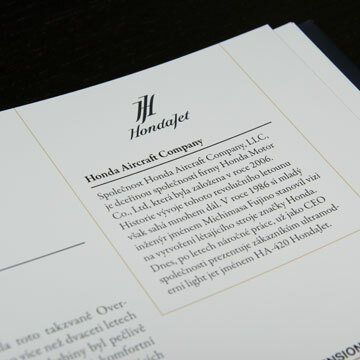 She is fluent in four languages and business jets are her passion, not just in business, but also in her personal life.